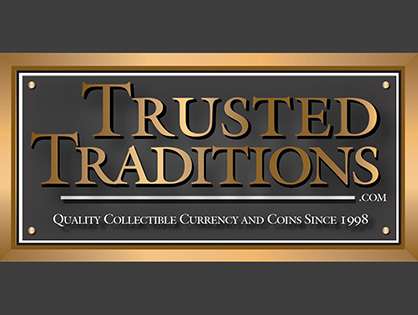 From Trusted Traditions, in Ft Lauderdale, FL., He Provides Advice, Buying/Selling, and Private Searches of Collectible Banknotes. John has curated hundreds of the hobbies most impressive collections. 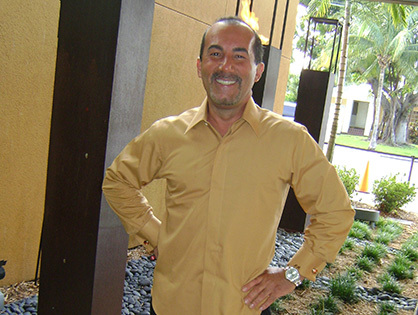 He can help you obtain that one elusive note or a game plan to build something very impressive. 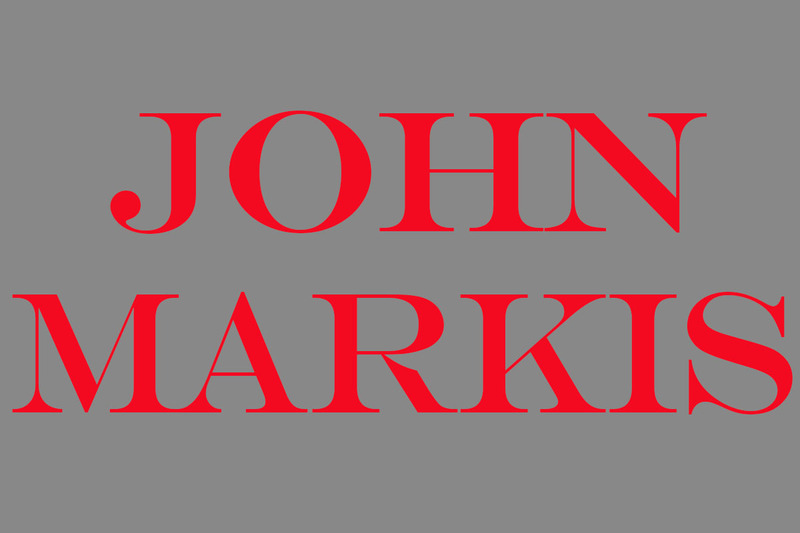 With his vast knowledge and connections John can place your excess banknotes for the best available return and/or find that upgrade you have long dreamed obtaining. Need an unbaised valuation of your collection? 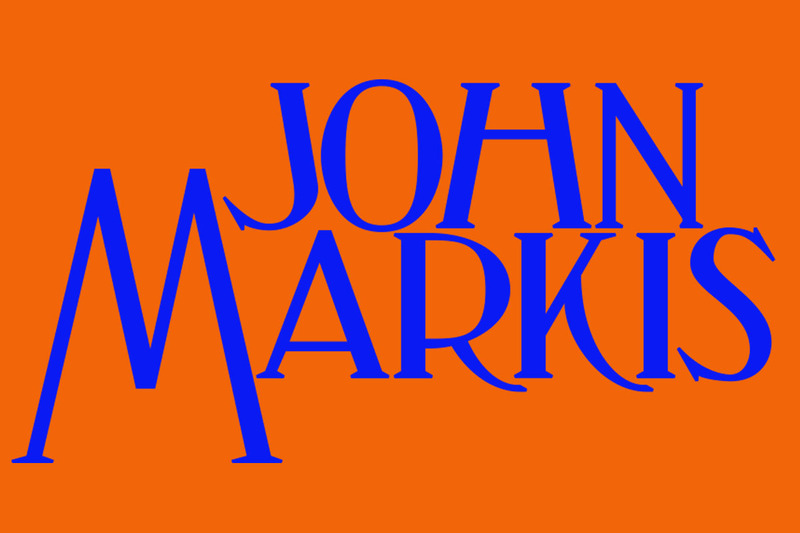 John can utilize his knowledge to realize the most advantagous methods to sell any collection - private placement, auctions, or even make an outright purchase. 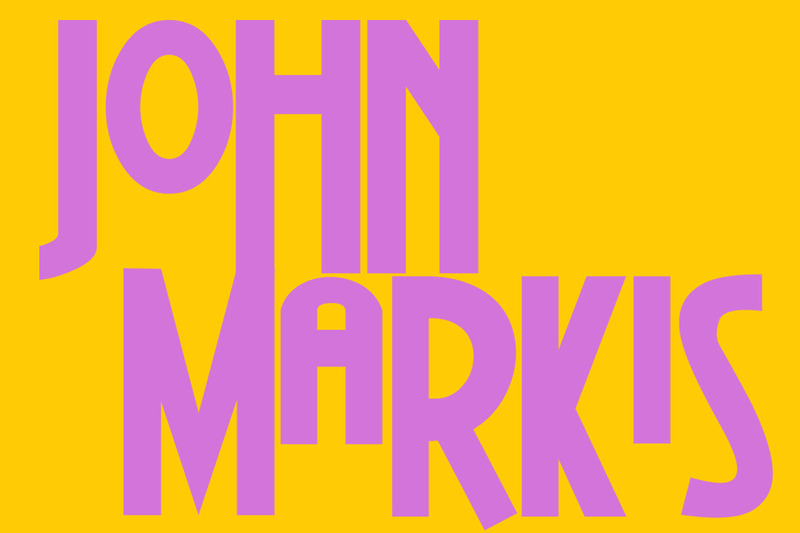 John grew up in the New Jersey suburbs of Manhattan, New York. 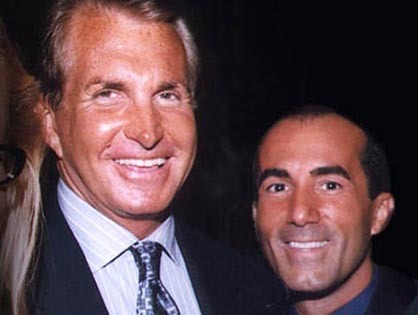 From there he moved to Southern Florida and founded Trusted Traditions. 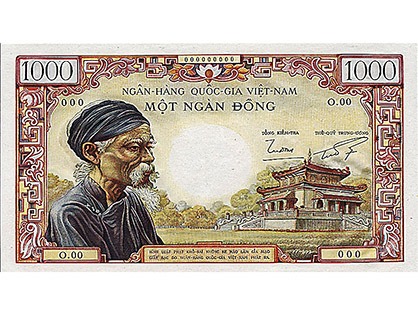 Originally specializing in sports cards he quickly moved to the exciting field of paper money after obtaining and quickly selling a 1934 Small Size 1000 note. 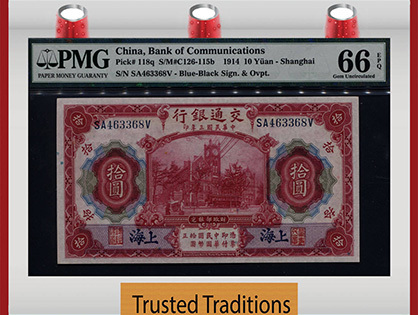 Never looking back from there Trusted Traditions is now one of the largest and most respected paper money suppliers for the hobby. 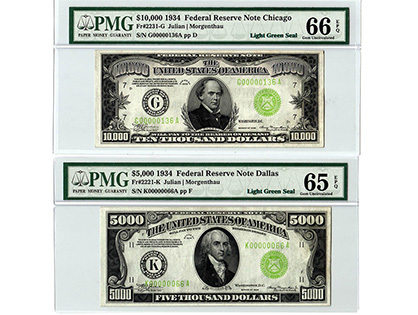 At any given time Trusted Traditions has over 4,000 graded notes, encompassing the U.S. as well as all countries in the world, in its available inventory. 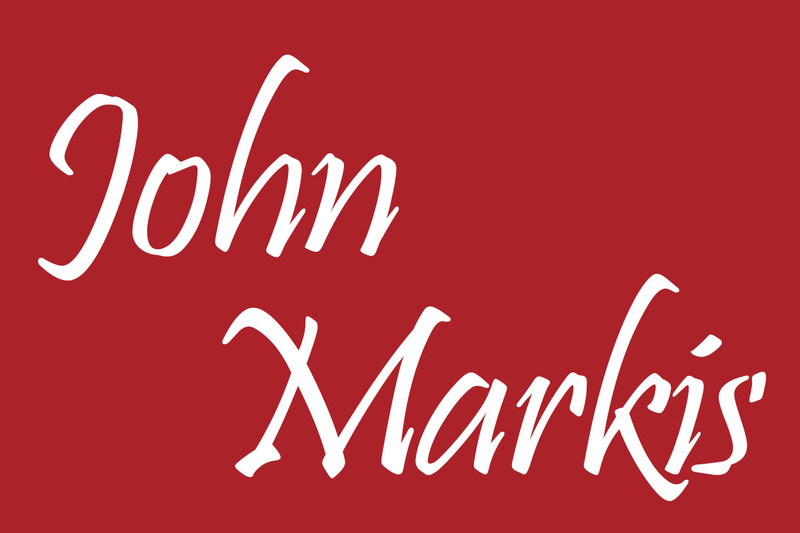 Almost any collection will benefit from a partnership with John and Trusted Traditions. 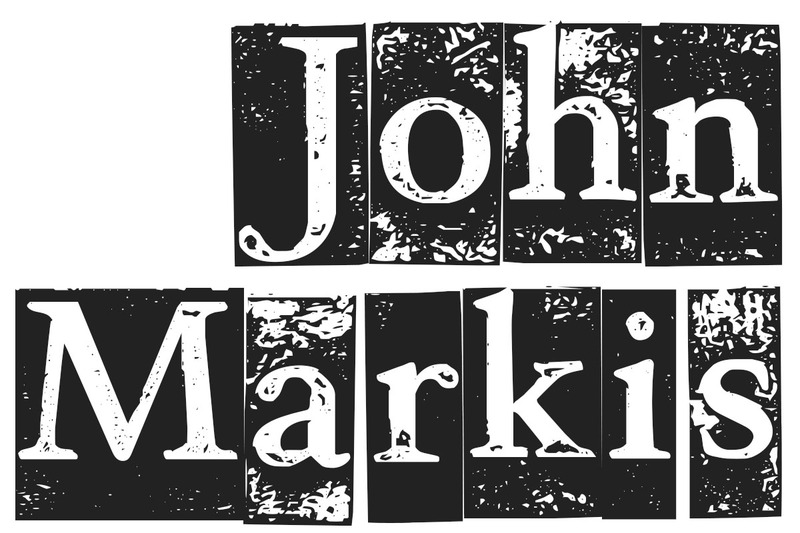 I've known John for fifteen years and have built my banknote collection using his services the whole time. Each note arrives as he represents it and his service has become undispenable to me with my busy work schedule. I would heartily recommend his services to everyone. 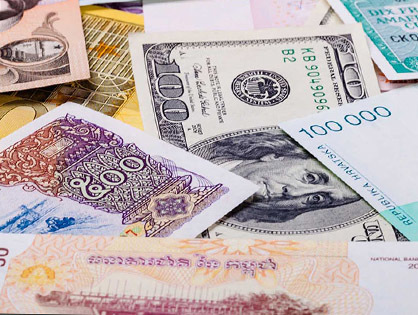 Being a pilot my work takes me all around the world so I thought to collect paper money from every country I visit. 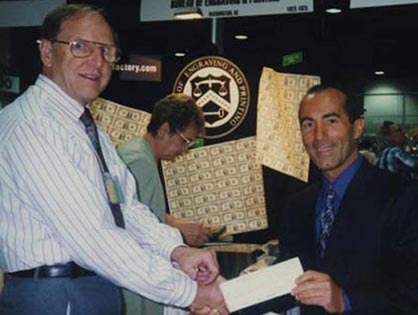 Finally a few years back I decided to do it in a more formal matter and visited a coin & currency show in Baltimore. 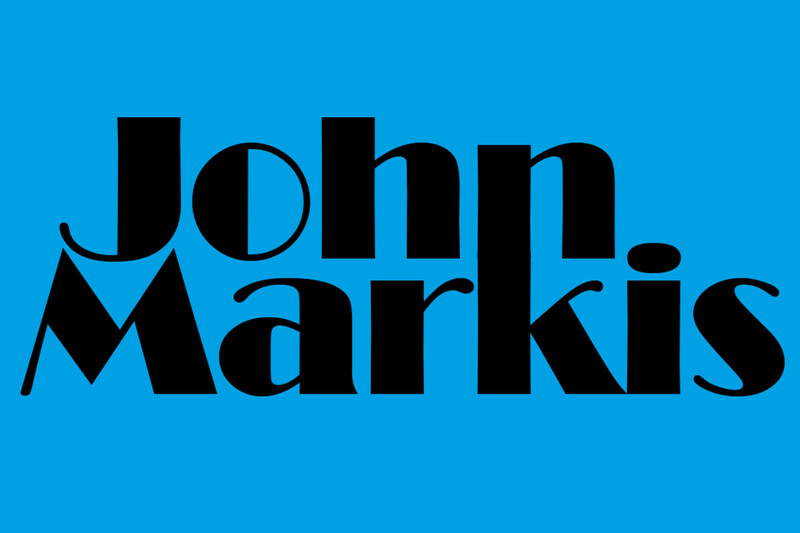 Met John and he was so helpful I started buying through him while selling my previous notes for better graded versions. Never looked back and now my world-wide collection is one of the best around. 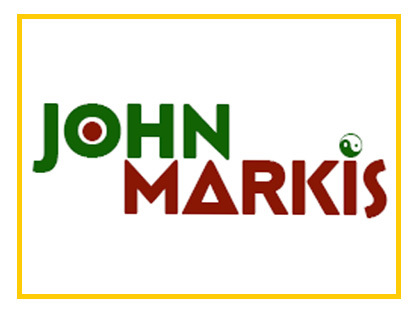 Markis has aided me in my Asian collections of money. He has made himself available at normal hours here in China which are middle of night in America. I am very satisfied with the service he provides. 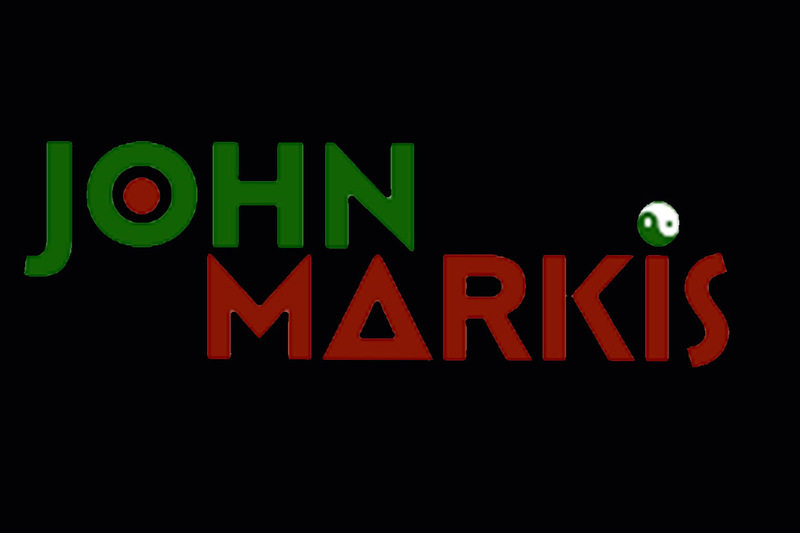 JohnMarkis.com © . All Rights Reserved.